ArcGIS for Desktop – tailored to the user’s needs (three levels available: Basic, Standard, Advanced) GIS platform which allows spatial data creation, editing and analysing. ArcGIS for Server – a breakthrough solution for providing spatial information as a services or Web-GIS portal. Also three levels available: Basic, Standard, Advanced. 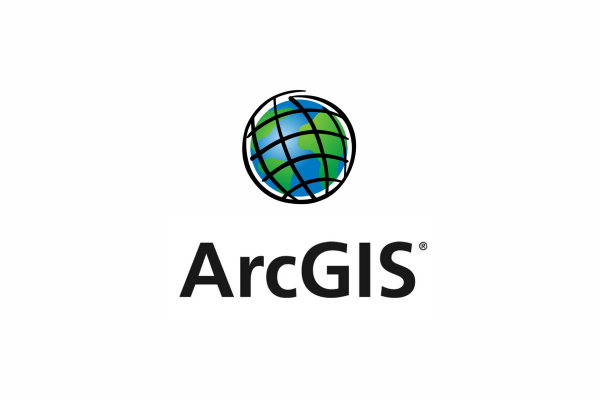 ArcGIS for Mobile – applications for mobile devices (Windows, Android and Apple) which allow easy acquisition of spatial data in field work. GIS in cloud – set of services which allows avoiding expensive server infrastructure implementation. ArcGIS online is based on cloud technology, allowing you to obtain, analyze and visualize data using Web-GIS applications safely and effectively.